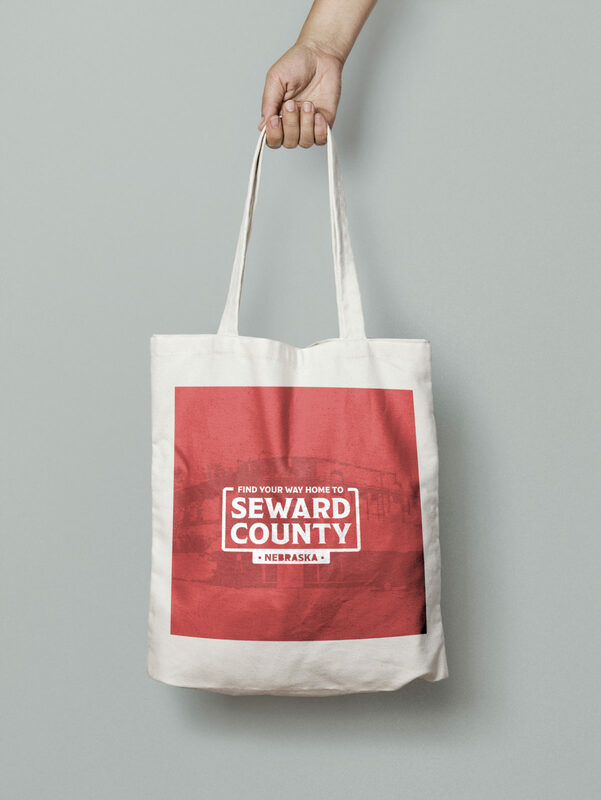 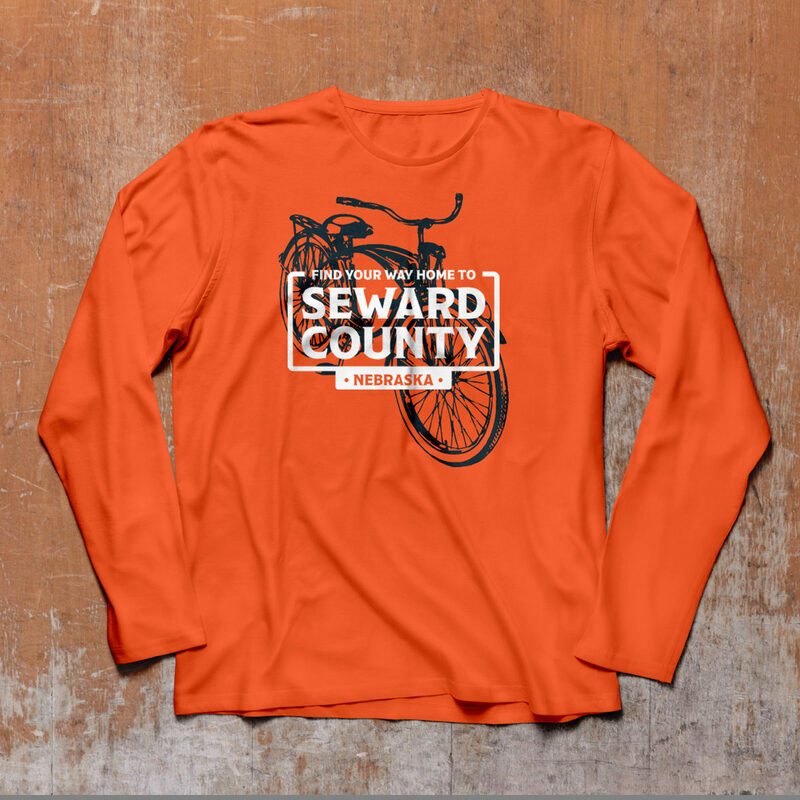 Seward County Nebraska is home to a variety of small towns just west of Lincoln.The requested focus from the board was to develop branding for the communities of the county- and the county as a whole- as a great place to call home. 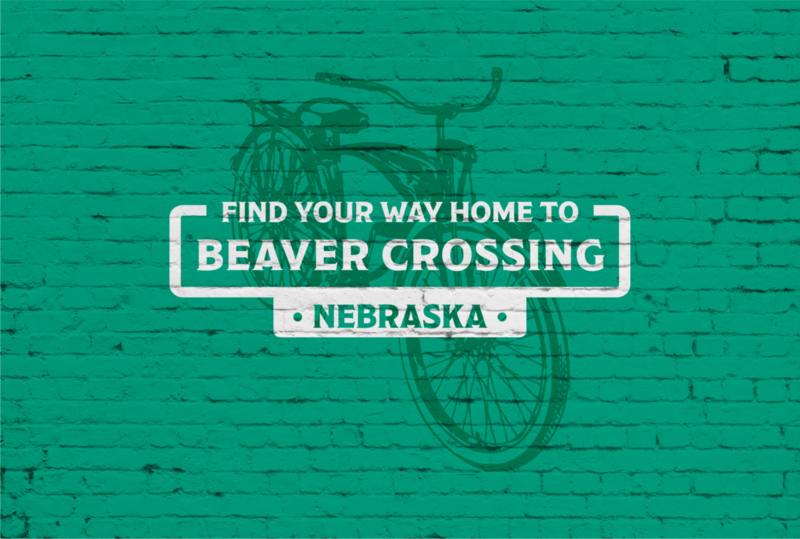 Unlike many Economic Development agencies, their key focus was on attracting residents rather than attracting additional industry or businesses. 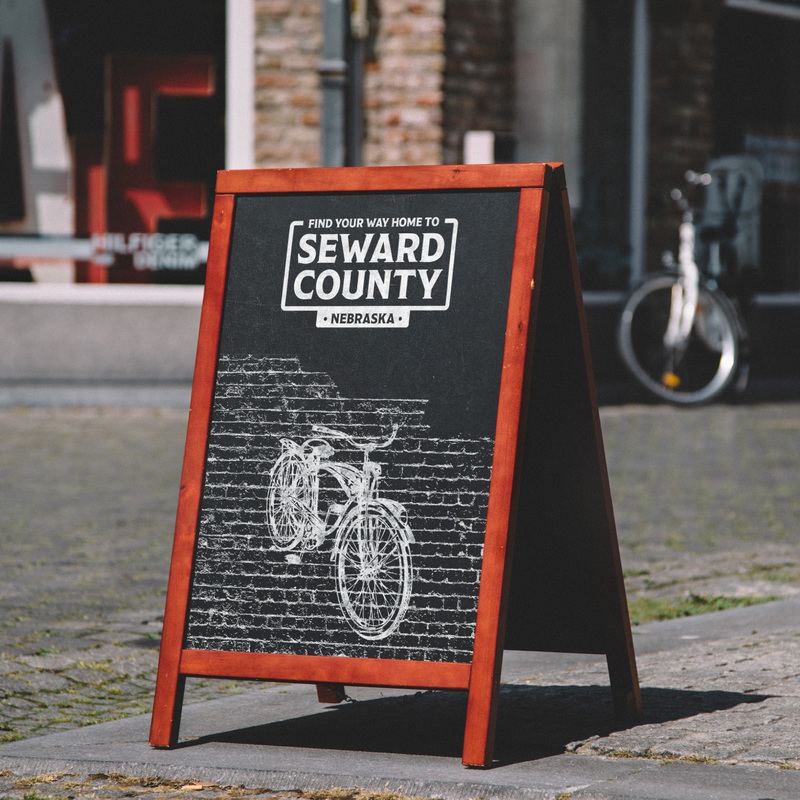 The communities in Seward County are all a short distance from Lincoln, NE, and positioning them as quaint bedroom communities allows them to highlight their strengths and achieve manageable growth while largely keeping the character of the towns intact. 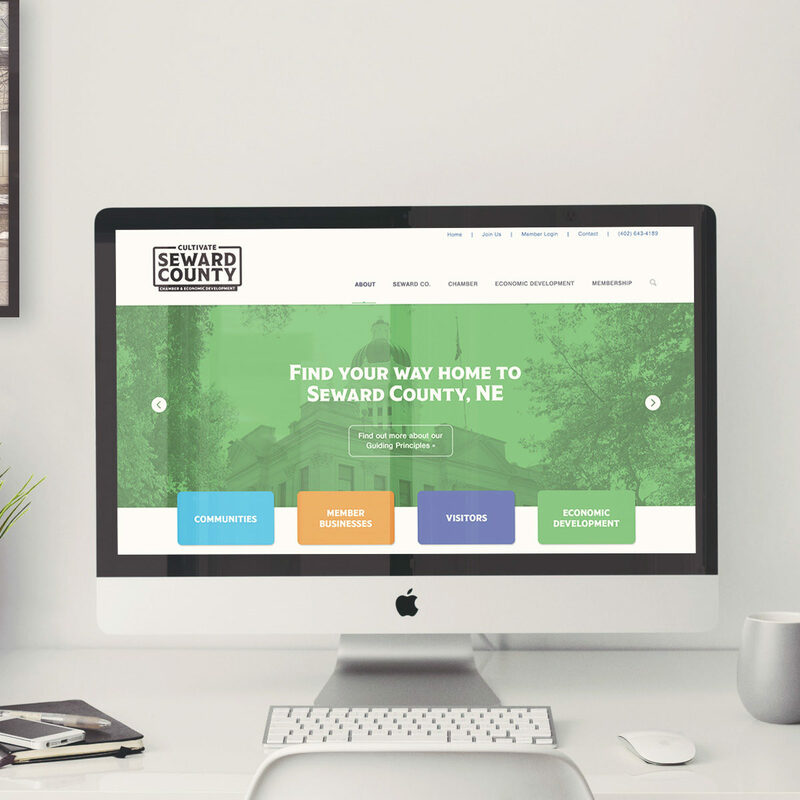 We created brand identity focused on the concept of “Find Your Way Home” – and highlighted imagery that appeals to the nostalgia often encountered by people looking to raise families in a small-town environment. 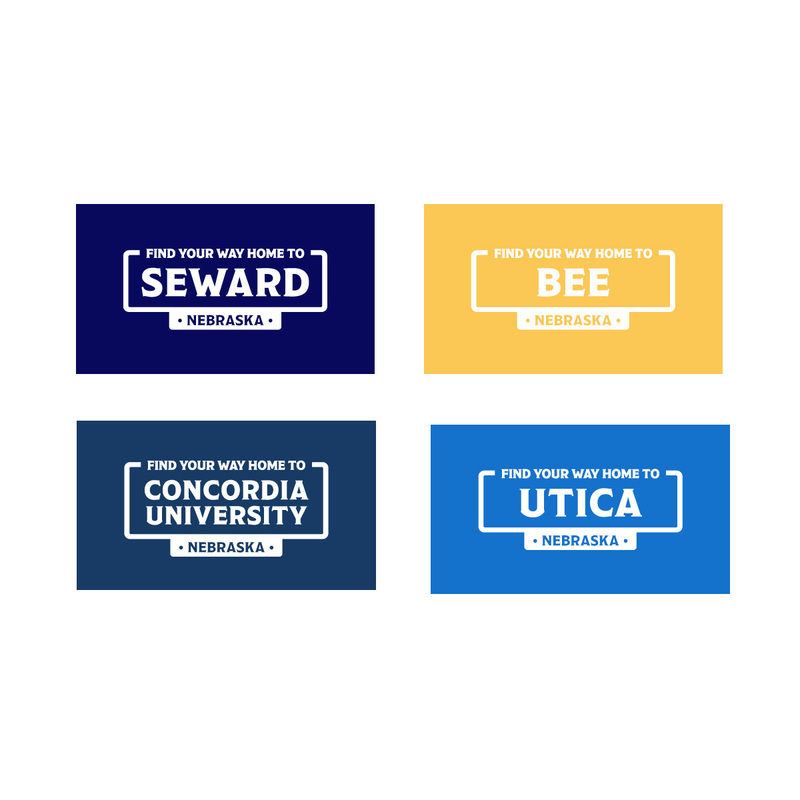  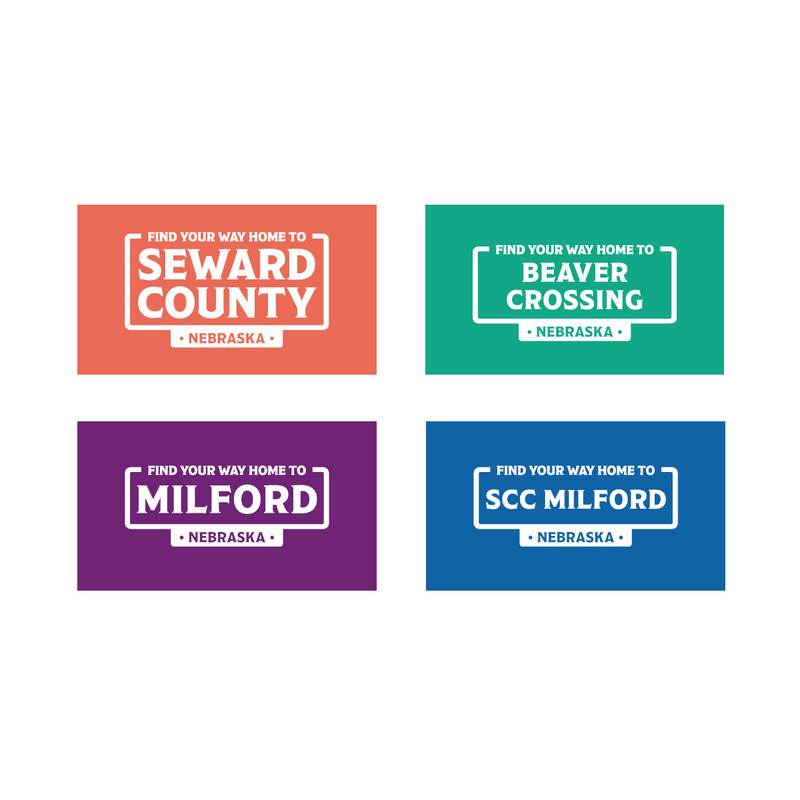 The visual identity has modular elements that allow it to be used by all of the communities and organizations within the county that have embraced the message. 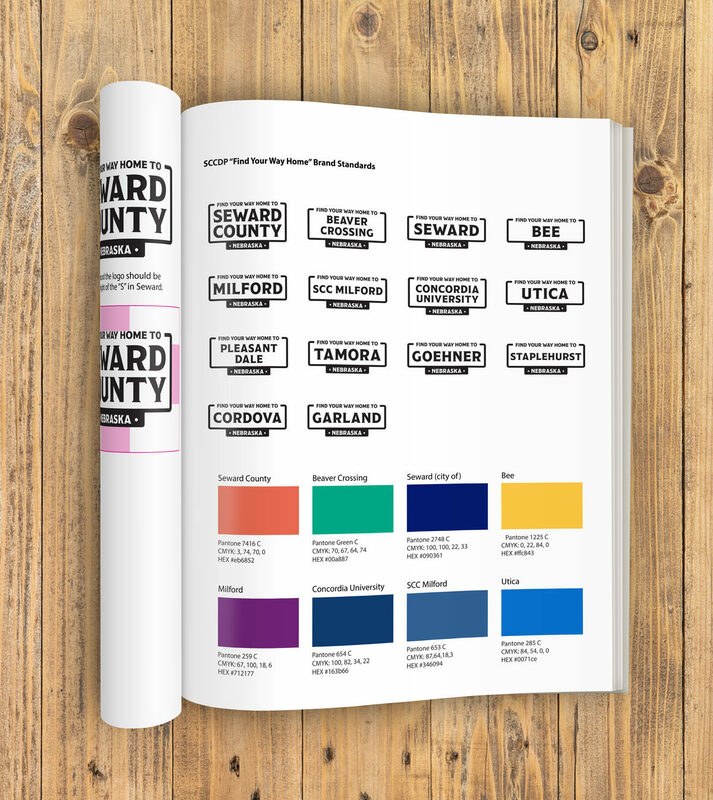 The new identity was broadly accepted by the communities and there has been significant interest in utilizing it by other organizations and events throughout the county. 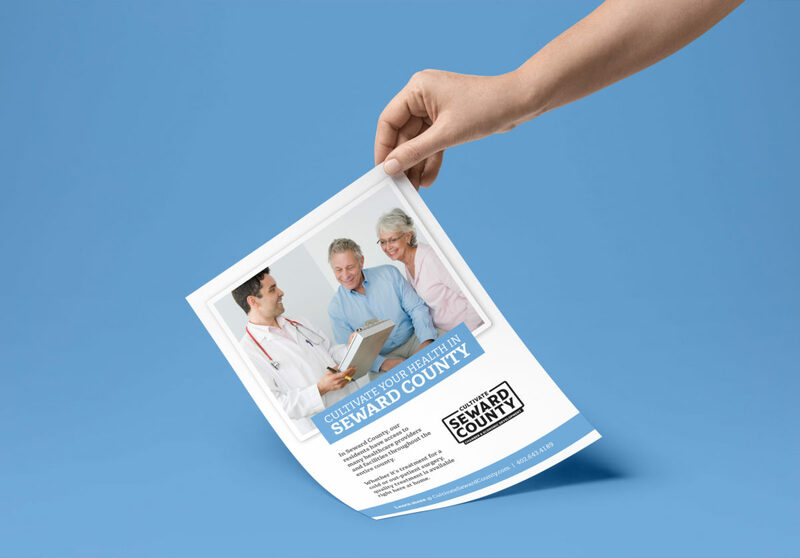 Local businesses and entities are leveraging the brand themselves to help promote their part of helping people ‘Find Their Way Home’.